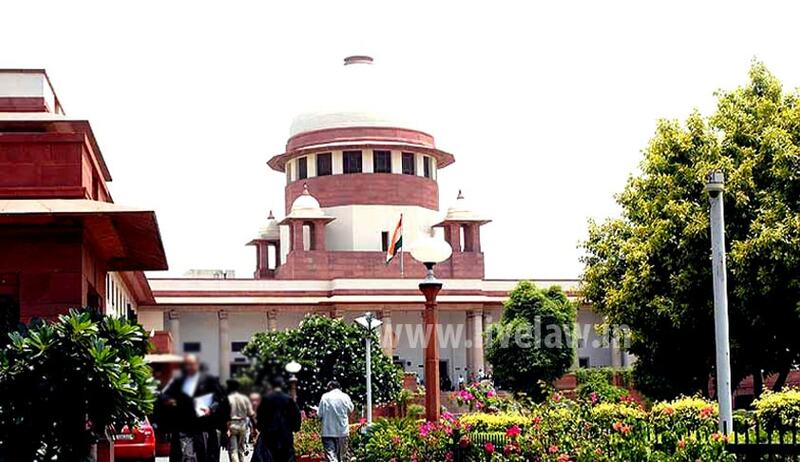 The Supreme Court has directed the Central Government to fill up vacancies in the National Commission for Scheduled Tribes (NCST) within three months. A Supreme Court bench headed by Chief Justice of India JS Khehar issued this direction while hearing a writ petition filed by one Radhakanta Tripathy. He had sought for a direction to the Central Government to appoint NCST members. In response to his plea, the Additional Solicitor General of India told the court that vacancies of two members and one Vice Chairperson had already been filled up. He also told the court that the process to fill vacancies for the post of Chairperson and one member was at an advanced stage of consideration and was pending before the Cabinet Secretariat. Shri Hari Krishna Damor and Shri Harshadbhai Chunilal Vasava, have been appointed as members of the National Commission for Scheduled Tribes, and Miss Anusuiya Uikey has been appointed as Vice-Chairperson of the said Commission, he informed the court. The post of NCST Chairperson became vacant with effect from 1st November, 2016, as the earlier incumbent relinquished charge on 31st October, 2016.